From a Food Dance email…. Nature’s volunteers are out there if you know how to find them. And cook them. And we know how to do both. Join us for a celebration of Spring. 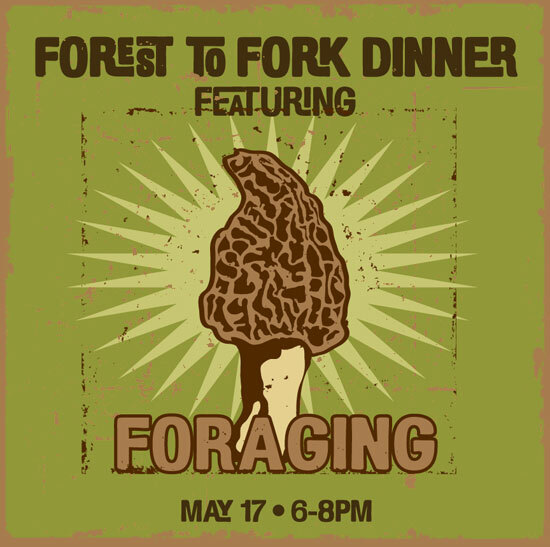 A four course menu of foraged delights — fiddlehead ferns, ramps, mushrooms and more. Grab your friends and open your mind for what’s sure to be a culinary adventure. The season is short and special, so don’t miss this one.